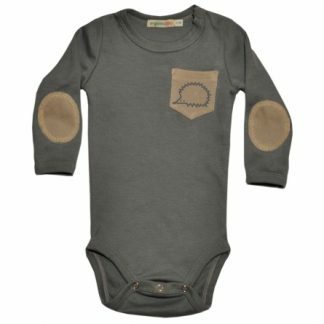 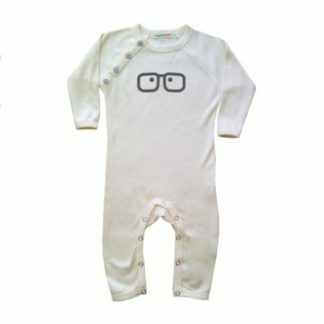 Long-sleeved, all cotton white sleepsuit – “Nappy Downloading, please wait…” embroidered in honey beige across the bottom. 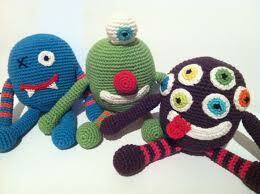 These are our own design; a fun and different baby gift. 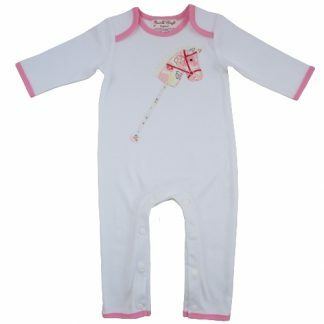 Embroidered in unisex golden honey on a soft, white 100% cotton long sleeved sleepsuit with feet. 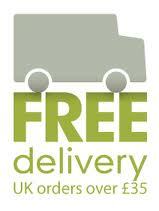 Make someone laugh with funny slogans!